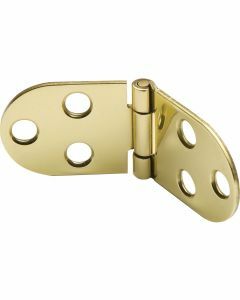 WHAT IS A SEWING MACHINE HINGE? 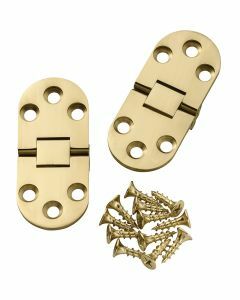 The name is derived from their use in sewing machine cabinets, but they are equally suitable for use in drop-front cabinets. They allow a full opening range up to 180°.